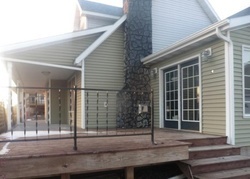 Welcome to foreclosurewarehouse.com. 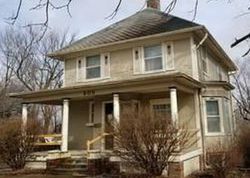 We have been providing Leon Iowa foreclosed homes for sale and nationwide foreclosure listings’ information since 2001. Our website gives you the option to narrow down your search by the desired price, number of bathrooms, number of bedrooms and property type. 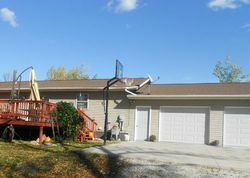 All our Leon Iowa foreclosure listings are previewed for errors by our employees here at foreclosurewarehouse.com. 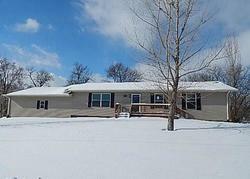 Every Leon Iowa listing contains contact information and photos, if they are available. 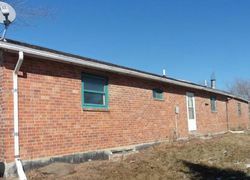 Search our Foreclosed Homes for Sale in Leon updated daily. We have real estate professionals with experience in finding foreclosure data. Find zip list of foreclosure homes, government foreclosure homes, single and multi-family foreclosures, commercial foreclosures, and other distressed listings from multiple sources.